It is a scary situation when you find that you have started a small fire in your home. It can happen because of any number of reasons, but do you know what to do if it actually happened? Chances are, you have never really thought about it. You have a fire extinguisher in your house somewhere, but do you know how to use it? If a fire breaks out in your home, it is important that you know exactly how to use a fire extinguisher to the point that you feel you are safely able to fight it. Because only those trained in the proper use of fire extinguishers should consider using them when appropriate. But if a fire does break out, call for help before attempting to extinguish any fire, regardless of the size. A fire may grow out of control more quickly than you anticipate. It is wise to have help on the way. It is also great to have a fire escape plan in place. It is the quickest way to stay calm during an emergency, but will also help calm the nerves of anyone you are with. Panic leads to mishaps. It’s important to stay calm and get out of danger in the most efficient way. Determine a safe evacuation path before approaching the fire. Do not allow the fire, heat or smoke to come between you and your evacuation path. Keep your extinguisher regularly checked to make sure it is in working order, the pressure is at the recommended level, and not located where it is blocked by furniture, doors or anything that may limit access during an emergency. 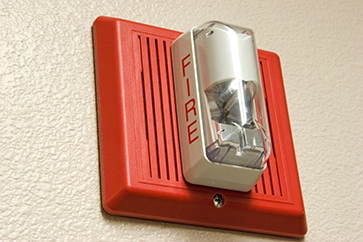 The design of fire protection systems is a multi-step process beginning with an assessment of the environment to be protected. Factors both internal and external to the environment are considered. This information is used to establish performance objectives for the fire protection system being designed. Our experienced Engineering Department conducts detailed studies to determine the optimum approach to providing the correct system application that will cost-effectively meet the specific needs of our clients. We begin with a site survey of the facility then provide the client with appropriate alternatives based on an assessment of the fire protection and life safety needs. 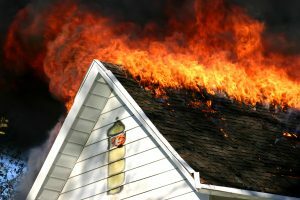 We will often consult with the client’s insurance company and the local fire department for their input during the decision making process. Once a decision is made on the specific type of system required, we assign a primary engineer to the project that then develops the appropriate engineering design. For more information on the cost and effectiveness of our services, call CJ Suppression in Corona, CA at 888-821-2334 or visit www.cjsuppression.com. CJ Suppression proudly serves Corona, San Bernardino, Yorba Linda, Anaheim, Victorville, Irvine, and surrounding areas. Installation of new systems within new facilities of any size. We provide interior installation and on site fire lines and fire hydrants. Installation, relocation, and rework within tenant improvement and remodels; modifying and adding to existing fire sprinkler systems. Providing retrofit capabilities within existing facilities occupied or unoccupied. We take special care of existing facilities to protect occupant and contents if needed. Installation of preaction fire protection systems are most often installed within computer rooms, server rooms and climate controlled areas. These areas of application are normally high end, technical occupancies. Installation of dry fire protection systems are required in coolers, freezers and any area exposed internal and external environments that are subject to cold and or freezing conditions. Fire pump installations are generally for high hazard occupancies which require greater water flow volume over and above the city water supply can support. They may also be required for system upgrades. When occupancies change within an existing building to higher hazard which requires an upgrade of the existing fire protection system. We can provide all pre-construction design parameters to ensure the most cost effective approach prior to installation. 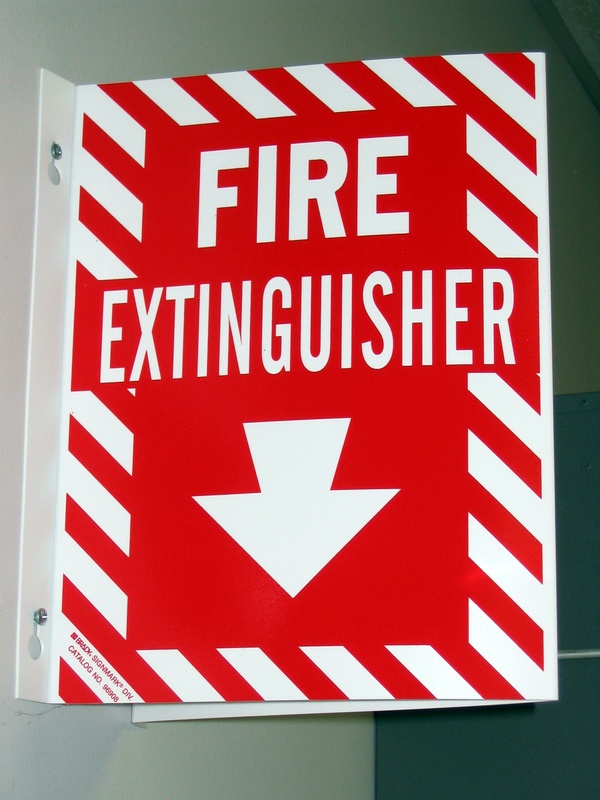 Installing fire extinguishers are essential in ensuring the safety of your business, but knowing how to operate a fire extinguisher is equally important. 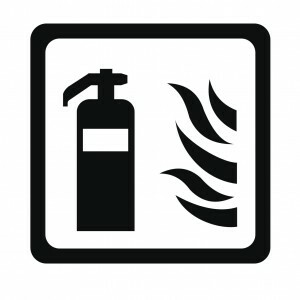 Without the proper knowledge on how to use a fire extinguisher, your business is at risk of severe fire damage. The professionals of CJ Suppression emphasize that the lack of knowledge on fire extinguishers will lead to a lack of controlling and diminishing a fire. For this reason, CJ Suppression offers onsite fire extinguisher training for any size company to ensure proper protocol in case of a fire related accident. 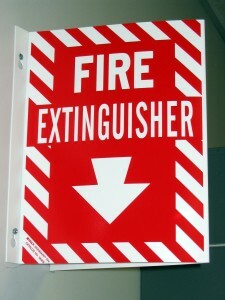 For more information about fire extinguisher training and other services call CJ Suppression in Corona, CA at 888-821-2334 or visit www.cjsuppression.com. CJ Suppression of Corona, CA also proudly accepts clients from Yorba Linda, San Bernardino, Anaheim, Victorville, Irvine, and surrounding areas.